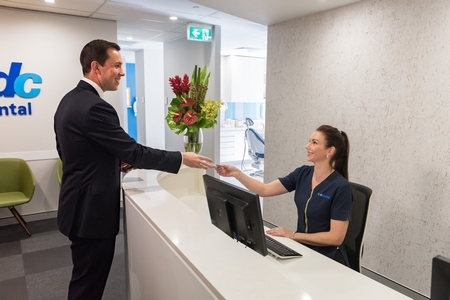 If you’re looking for a new dentist, you’ll want to know what to expect at your appointment. 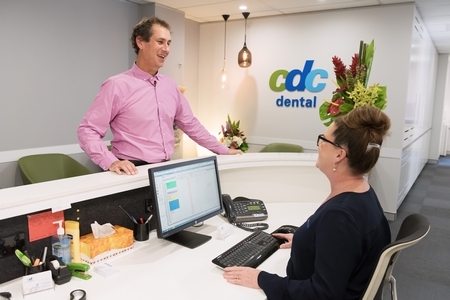 When you arrive at CDC Dental, you’ll be put at ease by the friendly, warm nature of our team. 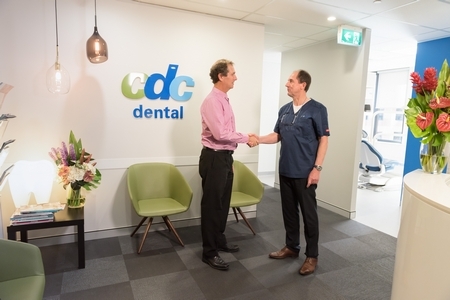 Dr Tony Goswell has the experience needed to assure you that you’ll receive the gentlest possible dental care. You’ll understand what we’re doing each step of the way, with simple, clear explanations. You’ll meet a member of our welcoming staff when you walk in. Rest assured that you won’t be kept waiting and will be seen promptly. We will ask you to fill out some forms to help us get to know you better. Normally you will then see our experienced dental hygienist for a gentle yet comprehensive cleaning. Next, you will see Tony for a complete examination. Any necessary digital X-rays will be taken. We need to understand what results you seek, so we will talk about your goals and desires. 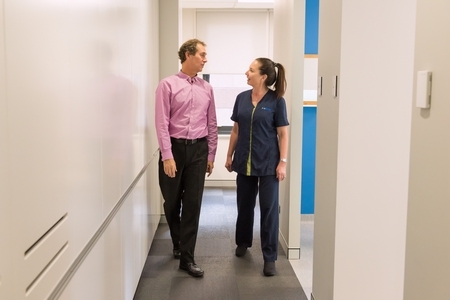 A treatment plan will be created to cover any subsequent care you need. If you are an emergency patient or you simply want a check-up you may see Tony directly upon arrival. As a courtesy to our patients, we are more than happy to file insurance claims on their behalf using HICAPS. We understand that some patients may not have coverage or may have monetary concerns related to their care. At CDC Dental, we don’t believe that the cost of care should be a barrier when patients truly need dental care. 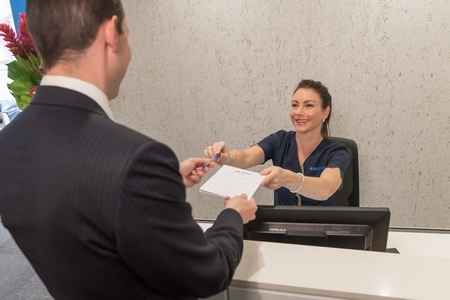 We offer flexible payment options and can help arrange timing of treatment to be beneficial for the patient’s oral health. Contact us today for gentle, high-quality dentistry!